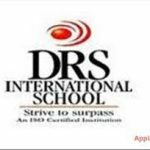 Jobs at DRS EDUCATIONAL SOCIETY - Jobs Vibhaga - Dedicated job portal for unemployed job seekers. 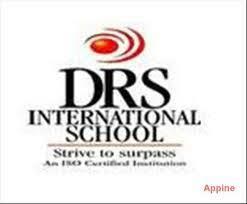 The DRS Group is a 1500 Million Rupee diversified company that has transportation at its heart. With over two decades in the business, constantly pushing the barriers and setting benchmarks, the group is recipient of numerous awards and accolades for its path-breaking innovations and practices.